SUU PREP is a FREE academic summer program that provides three summers of rigorous academic instruction, educational hands-on projects, challenging classwork assignments, and daily career awareness for 7th, 8th, and 9th grade students who have an interest and aptitude in Science, Technology, Engineering, and/or Mathematics fields. 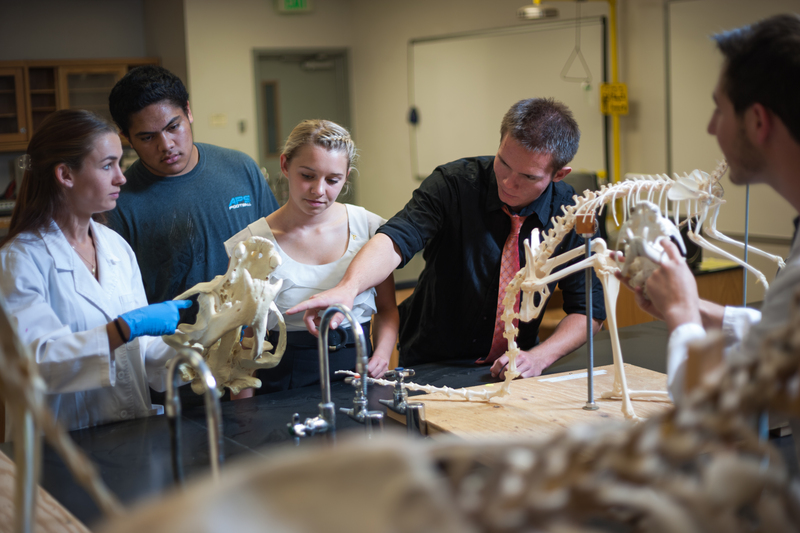 SUU PREP strives to provide opportunities for high achieving students to pursue STEM studies and careers, and get ahead in STEM academic subjects. With classes like Logic, Engineering, and Problem Solving, weekly field trips, and daily STEM industry speakers, SUU PREP fill in the gaps that regular classrooms can’t. Underrepresented and first generation students are encouraged to apply.